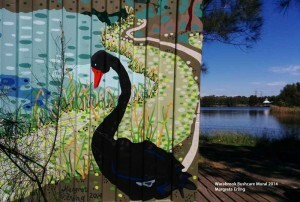 A mural painted on a graffiti ridden shipping container on a lake in Warabrook Wetlands has been finished on site and is now ready to visit. 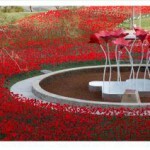 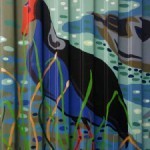 The artwork was commissioned by Newcastle City Council early in 2014 and was completed over 5 weeks on site. 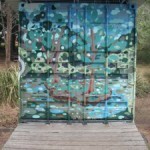 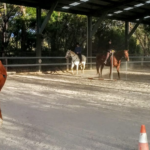 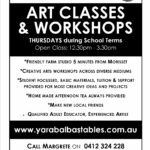 The local Warabrook Bush-care group uses the container to store its maintenance equipment for its volunteer group that look after bushland and rehabilitated areas surrounding the wetland area. 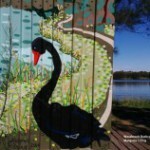 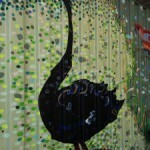 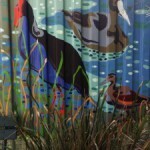 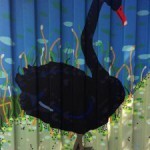 The mural depicts the surrounding environment and includes some of the numerous birds that call the lake home, including Black Swans, Blue Swamp Hens, Cranes, Ibises and numerous native ducks.